Vauxhall Adam Cup car or built to customers spec, Available early 2019, brand new build, T45 weld in cage, lightweight shell Sadev sequential box with flatshift, Sadev driveshafts, Reiger adjustable suspension, AP brakes. ALL ZERO MILES, immaculate condition INCLUDING NEW SEATS & BELTS. ELIGIBLE FOR THE UK BRC JUNIOR/CADET CHAMPIONSHIP OR BTRDA R2 CLASS. Built to highest standard by Vauxhall Motorsport Junior Rally Team, with MSA log book & all paper work, ready to rally. Discounted parts & technical support available. 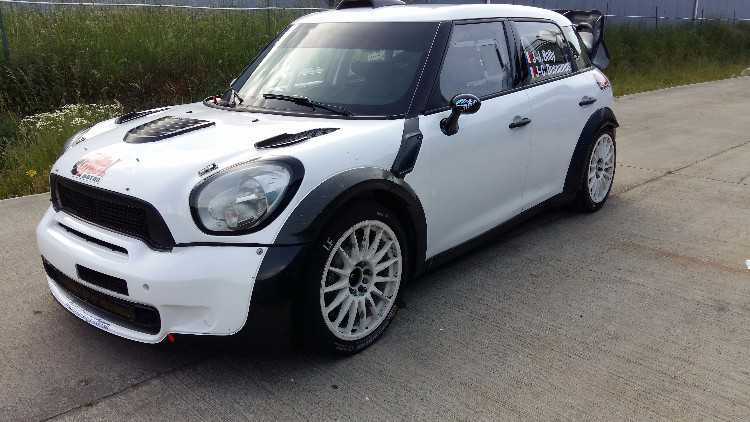 Currently in tarmac spec but complete gravel kit available. This is the way forward for young aspiring professional drivers or club drivers looking for excellent value for money rallying!